Joules Fantastic Fizzes Whilst Shopping in Boots sale i spotted these on sale for £3, although I hadn't seen any reviews before purchasing these seemed a very reasonable price so i thought i would try them out but I'm so glad i did purchase these, although i haven't used these yet the reviews look very good all stating that these smell amazing, so i cant wait to try these. 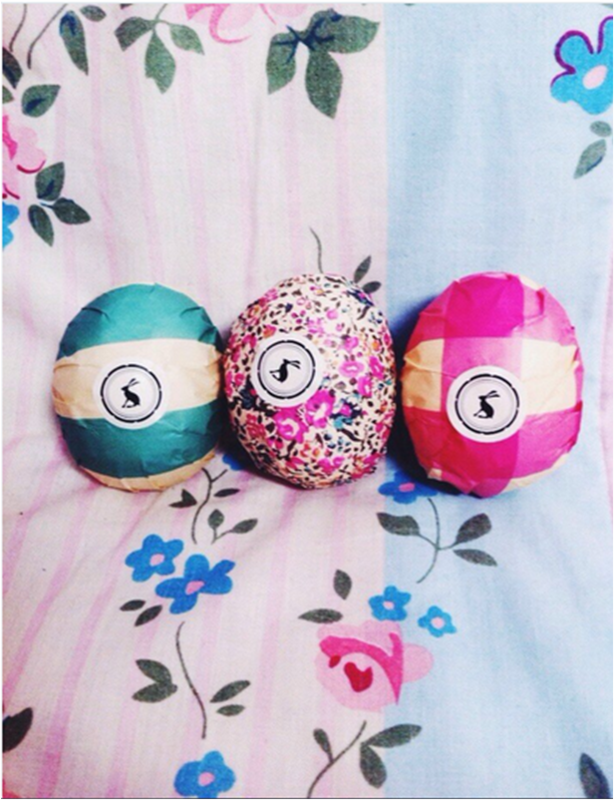 There unique design makes these bath fizzes stand out, this comes with four 75g bath fizzes two pink bath fizzes and two blue. 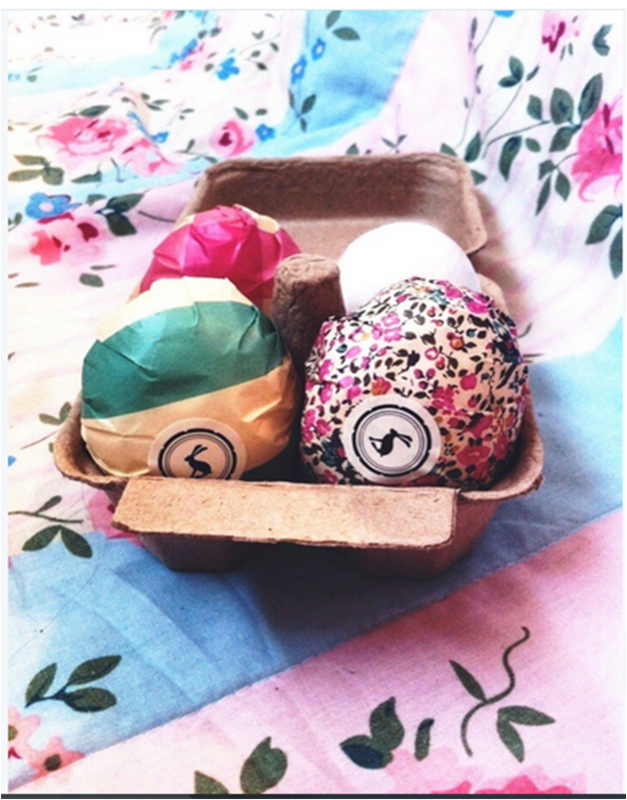 These are beautifully designed as they are all individually wrapped in soft tissue paper with the unique Joules prints making these perfect to give as a gift, these are also perfect as you can give one bath fizz as a small gift. 6 comments on " "
Yeah, i normally use Lush too, but these were so cute i had to try them and they smell so good!